The Only One captures the essence of sophisticated and hypnotizing femininity. The Only One's signature lies in the surprising combination of violet and coffee giving life to an enchanting floral scent. 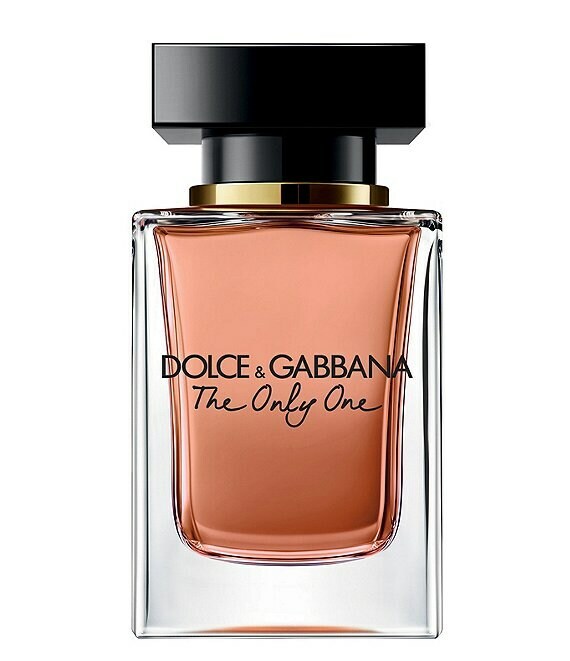 Like the woman it represents, the fragrance is an intricate play of opposites. It is from this fusion of the unexpected, a Mocha Violet note, that it draws its appeal. The violet opens the fragrance, combining with subtle touches of bergamot to create a lively, fresh and juicy bouquet. At the heart, seductive notes of rich coffee are blended with charming iris. Finally, the warm base of vanilla and patchouli lends a tactile, comforting quality, enveloping the senses in an opulent embrace.